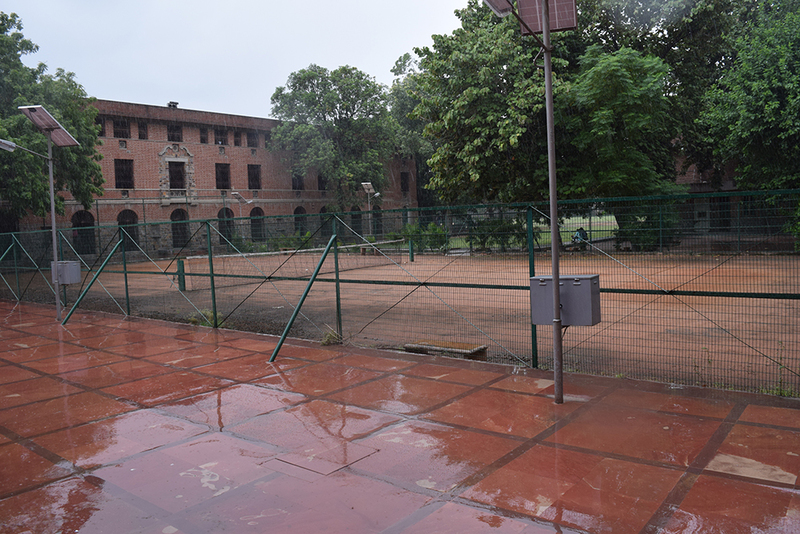 Miranda House, residential college of the women, is one of the most prestigious college of University Of Delhi. Apart from being one of the premier institutions of University of Delhi, it also holds an important place among the best science and arts colleges of India. Miranda House was founded by the then Vice-Chancellor Sir Maurice Gwyer in 1948. Its foundation stone was laid at 7th March 1948 by Lady Edwina Mountbatten. Located at the heart of the north campus, Miranda House is well connected by roads. 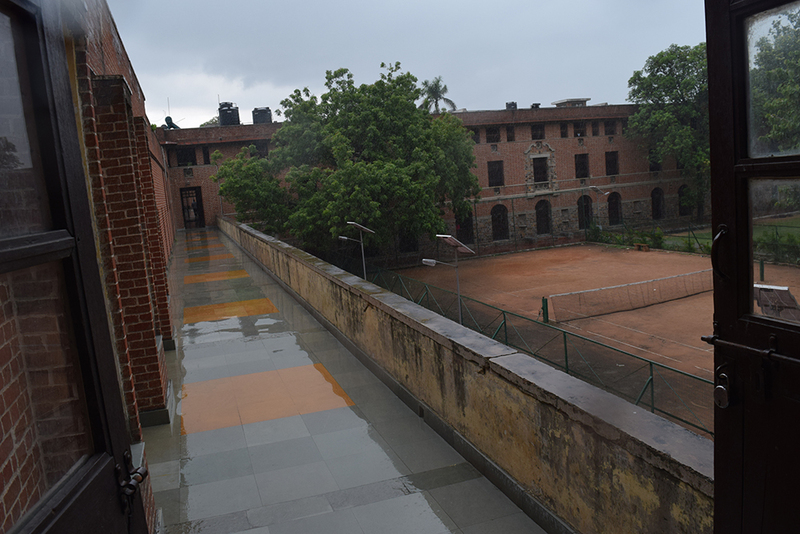 The colonial structure and red bricks keep the college cool in summers. The lush green lawns, blossoming flowers, shady trees, spacious verandahs and historical corridors make the college all the more beautiful. The original design of the college was by the renowned architect Walter George. 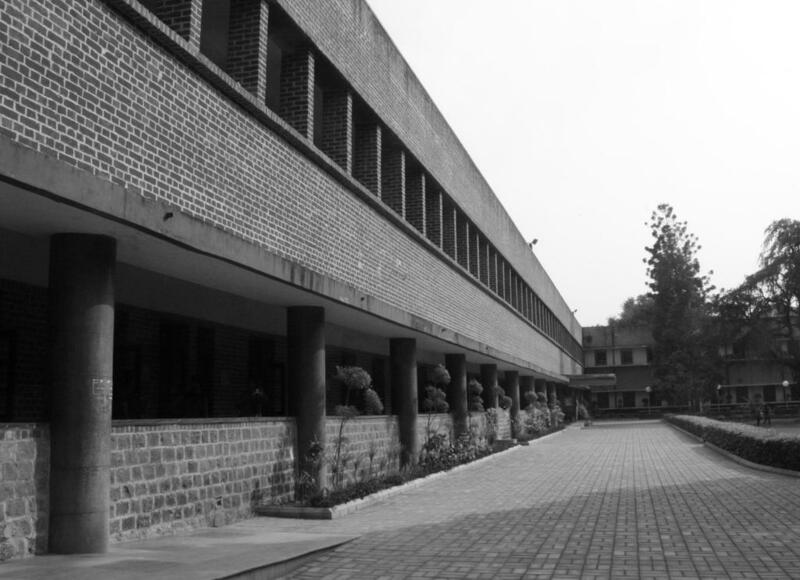 The college also shares an architectural affinity with other colonial educational institutions of the country. 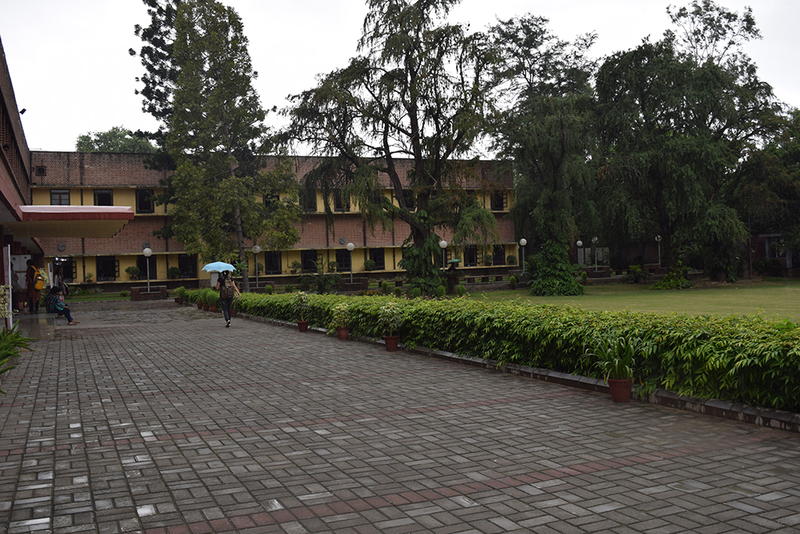 During the past five decades, since the college has grown, several other buildings have been added to its original design. Miranda House is now declared a heritage building and work is on to maintain its pristine glory. 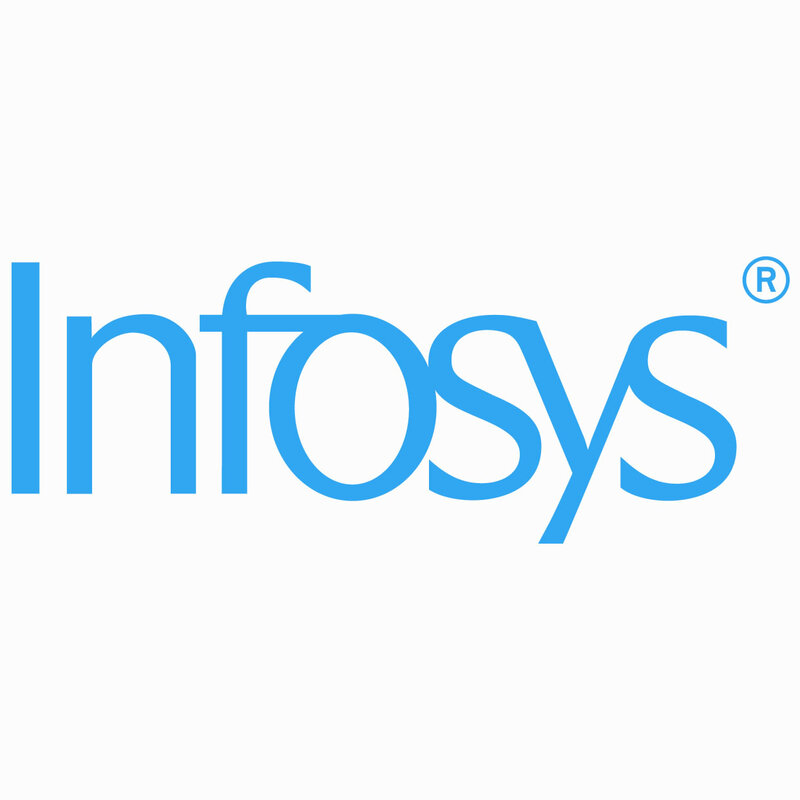 Candidate must have passed 10+2 examination from a recognized board with minimum 75% marks. Candidate must have passed 10+2 examination from a recognized board with minimum 96.75 marks. Candidate should have completed his/her graduation from a university with minimum 55% marks & admissions will be based on entrance exam. Candidates pursuing B.Sc. from any recognized college from Delhi university can apply. Collège Offers science and humanity courses. Collège includes every thing necessary for elementary school. Miranda house, beautiful collège with excellant food, too good rooms with feasible fée structure. Collège is nearest to vishwavidhyala métro station, bus and rikshaw facilités are quite awesome. Canteen serves fantastic food at reasonable prices . As a girls collège, does not mean that girls there are conservative. Infrastructure is well $ good, air conditioned library with entire books required for courses college offers. College is green clean with Wi-Fi ,water and hostel facilities. College faculty is also good. College has entire facility a student want. 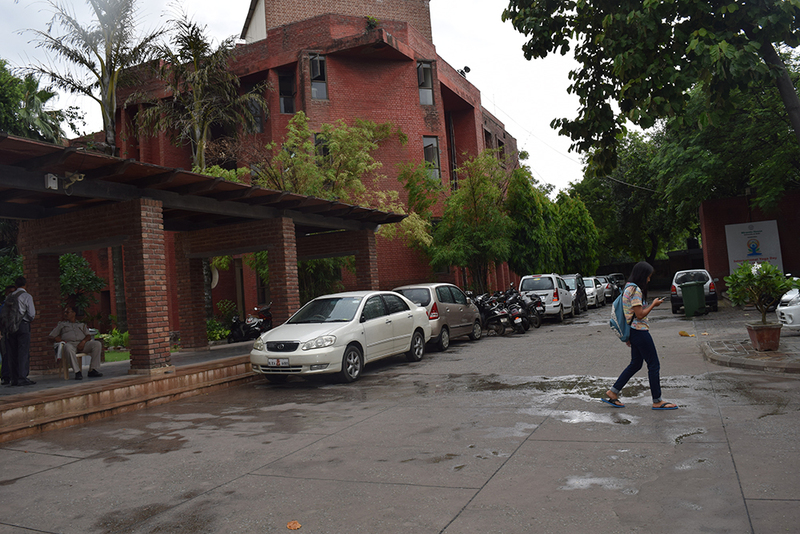 Miranda House is a college for Women affiliated with the University of Delhi, which has the reputation of being the best in the country. 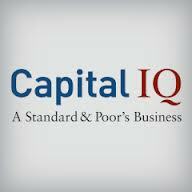 It is a premium institution. The infrastructure is beautiful and the surroundings are scenic. The crowd includes amazing girls from all over the country. 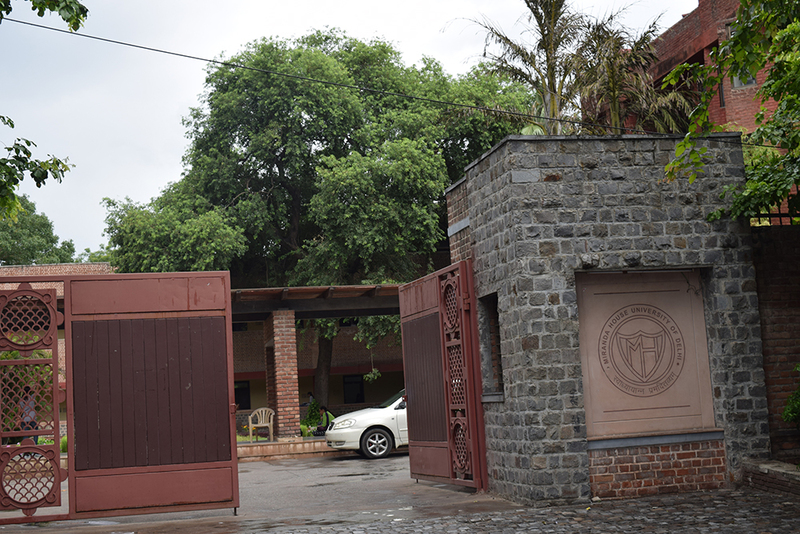 The faculty members are at par with their counterparts in other DU colleges. 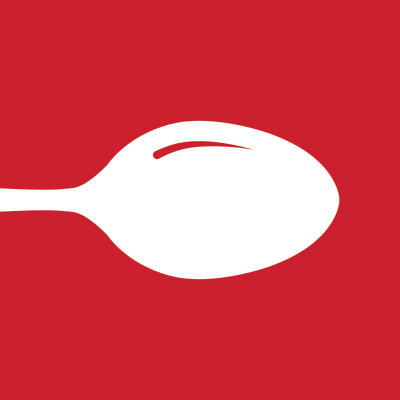 There are numerous eating joints all over North Campus and you will be spoilt for choice. 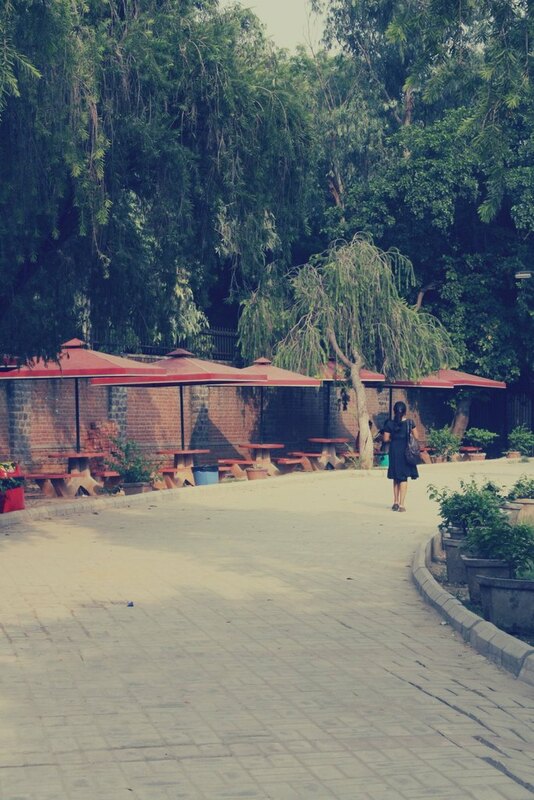 The campus life is one to be cherished. Come here if you want your college life to be unforgettable but to thrive, you must pay attention to your academics as well. There are numerous societies for the students to join as well. Finding accommodation is easy as there is a girls hostel. If you don't get in you can easily hunt down a pg in the surrounding area. Miranda House is a beautiful place to learn about yourself and the world around you. 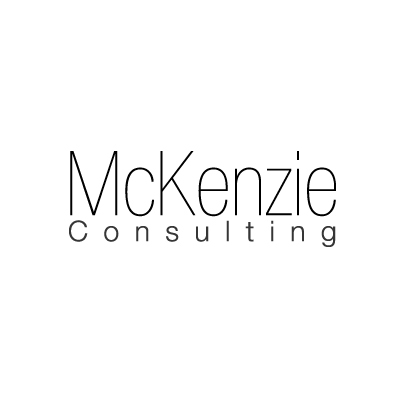 I had initially been skeptical of an all-women's environment, but turns out that turned into me finding my family, my vision in life and a love for questions and challenges. The library is well-equipped and can keep you in for hours on end. And Society practices in the evenings are a treat to be around! 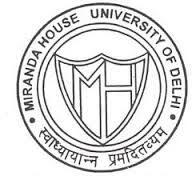 Miranda House is one of the most prestigious colleges of Delhi University. 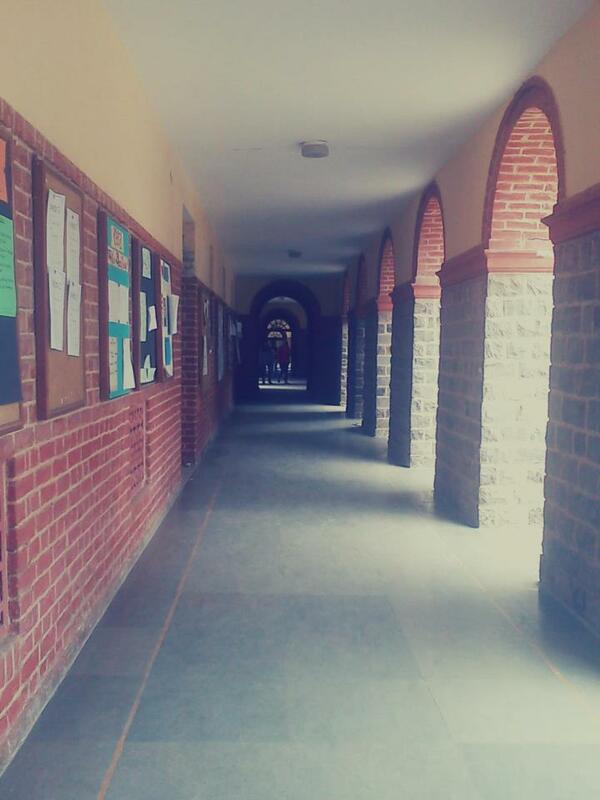 Miranda is mainly known for its impeccable faculty and amazing infrastructure. I'm very certain of one thing, that is, certain things which I have learned in Miranda, I wouldn't have learned in any other college. 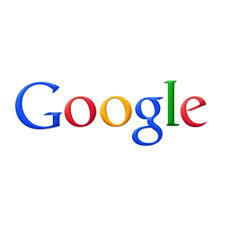 There are various societies in the college and they are reasonably active. Miranda House is the best Institution for women. Co operative and supportive faculty. Infastructure is also very good. 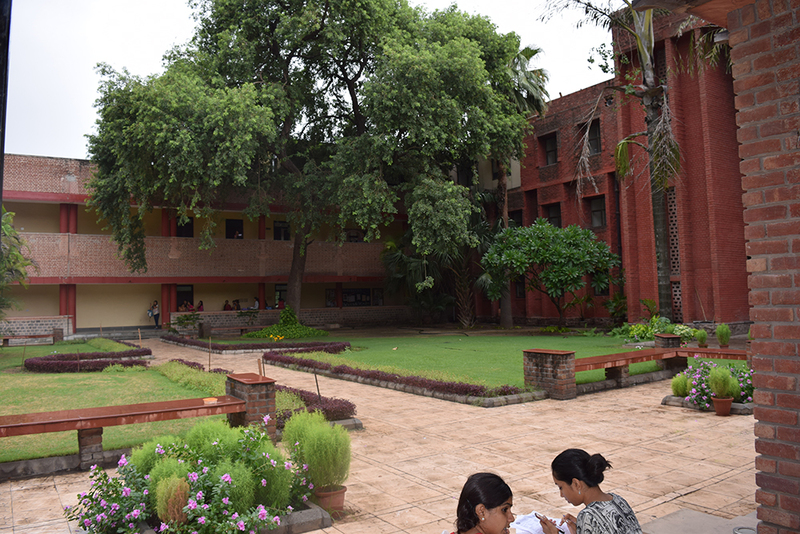 Miranda House has the most beautiful campus and it is even declared a heritage site. College Societies are also very active here. College has a friendly environment. Hostel facility is also available.